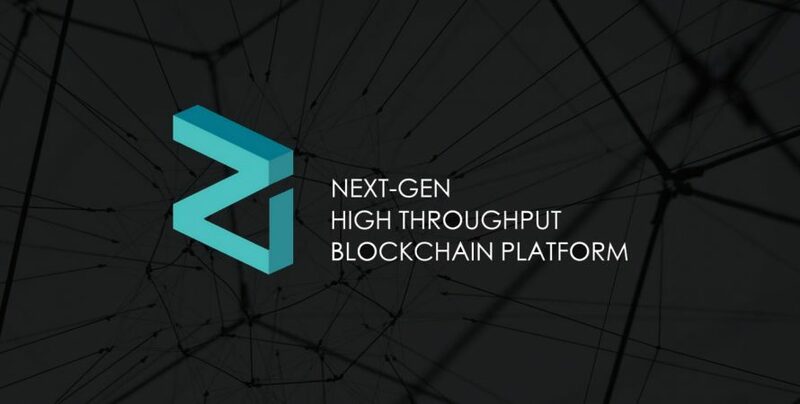 Zilliqa is a comparatively new name in the cryptocurrency world. ZIL is the currency on Zilliqa. 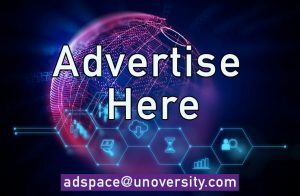 Its a Singapore based blockchain project that has become the talk of the town because of its excellent performance ever since its launch and has continuously gained followers. The aim of this project is to provide a blockchain based platform that is scalable and secure. It has moved its way up from being just an ICO to a currency with worth of $1 billion in a really short span of time. Why is Zilliqa a Bitcoin and Ethereum killer? 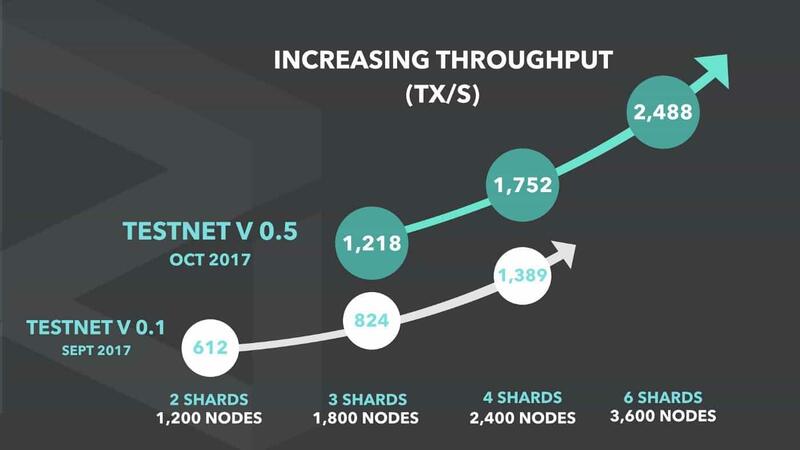 Zilliqa’s high paced growth is making people see it as the biggest competitor of Ethereum and Bitcoin. ZIL’s scalability makes it better than the others. Now scalability has always been the biggest issue with blockchain. ZIL uses this new concept of “Sharding” to eliminate the issue of scalability. Sharding ideally splits the nodes into parallel chains of nodes known as shards. Now each shard is independent to function on its own in a transaction known as “micro-block.” These microblocks can then be merged into the main blockchain resulting into a faster network. With the adoption of sharding, ZIL has been able to achieve 1389 transactions per second whilst ETH processes about 10 to 15 transactions per second. There is some speculation that sharding will be adopted by Ethereum as well. But by the time that happens, this new development will also be open to other competitors in the chain. Zilliqa also utilises “Proof-of-work” as authorising security instead of a consensus based system. Further, ETH uses a Turing-complete language, which can’t be understood by everybody, on the contrary, ZIL is using a language which is not Turing-complete (Scilla Programming Language). The use of this language, gives ZIL an edge over ETH as it is much more user friendly and less likely to be attacked by bugs. In case of Bitcoin, Federal Reserve released a report saying that the release of bitcoin futures has left a negative impact on Bitcoin’s pricing, and it has not been able to sustain since then. Analysts say that it’s bitcoin futures that have permitted institutional traders to exploit the bitcoin market placed by lending out large quantities of bitcoin contracts to fund their limited resources. ZIL has seen a 25 fold increase in its value ever since it was launched as an ICO. It’s quite evident that the huge market potential of ZIL is difficult to deal with. ZIL is currently priced at about $0.19 but we can soon expect Zilliqa’s value to hit a dollar. This surge wouldn’t have been possible without the perfect strategy from a dedicated team. The development team devises top builds on decentralized applications and quantifiable security which will fetch gains for everyone in the near future. 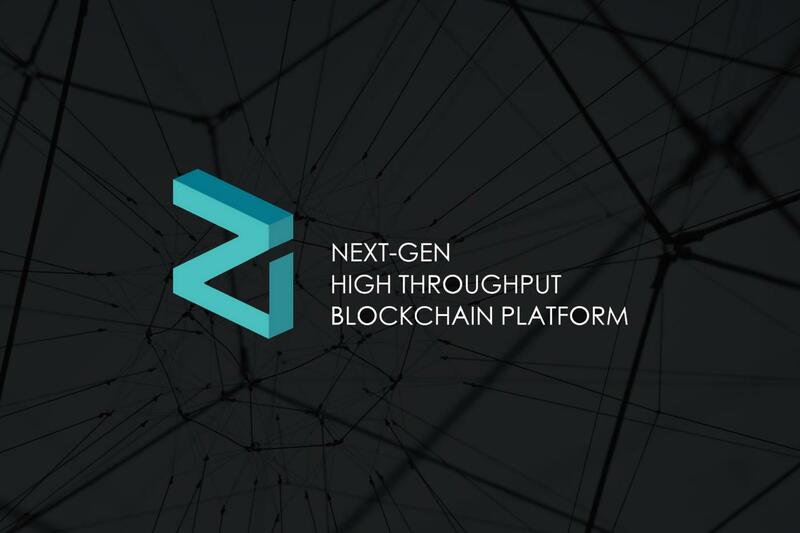 They have also been focusing on getting Zilliqa listed on as many famous exchanges as it can and have formed alliances with top companies like Bluezelle, Kyber Network, Genaro Network. What is the White Rabbit ICO?